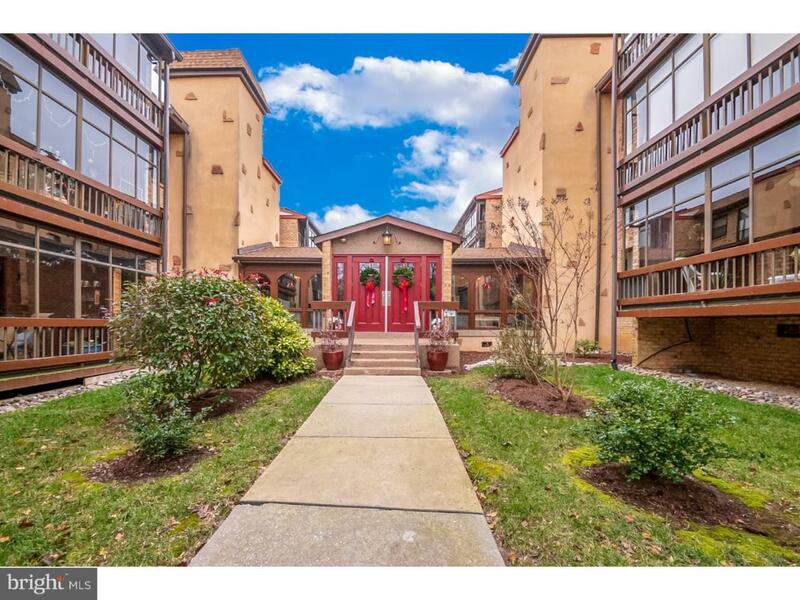 This condo in Heathergreen Commons is a coveted 2 bedroom 2 bath unit. 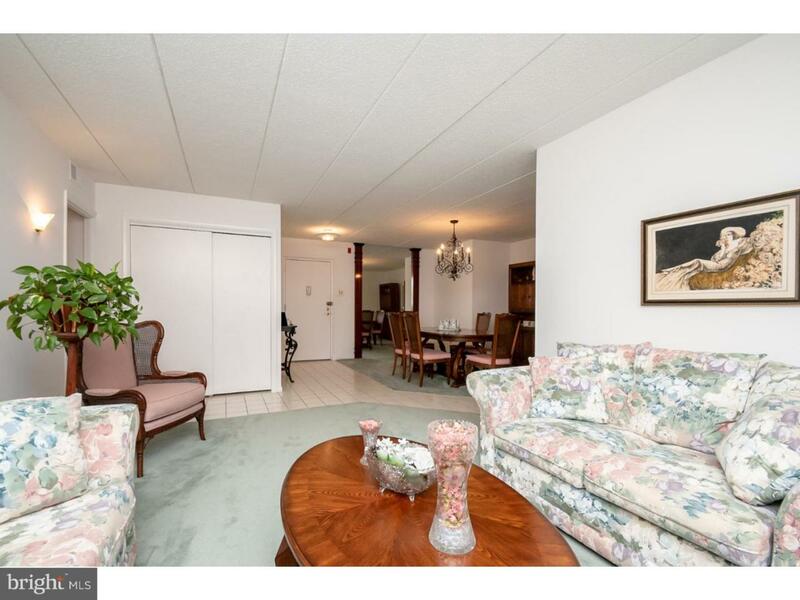 It has an elevator, deeded,interior parking space and a locked storage unit. Secure,remote controlled garage entrance goes right to the elevator for easy shopping. Spacious glass enclosed patio with screens for summer gives you a peaceful outdoor spot year round. 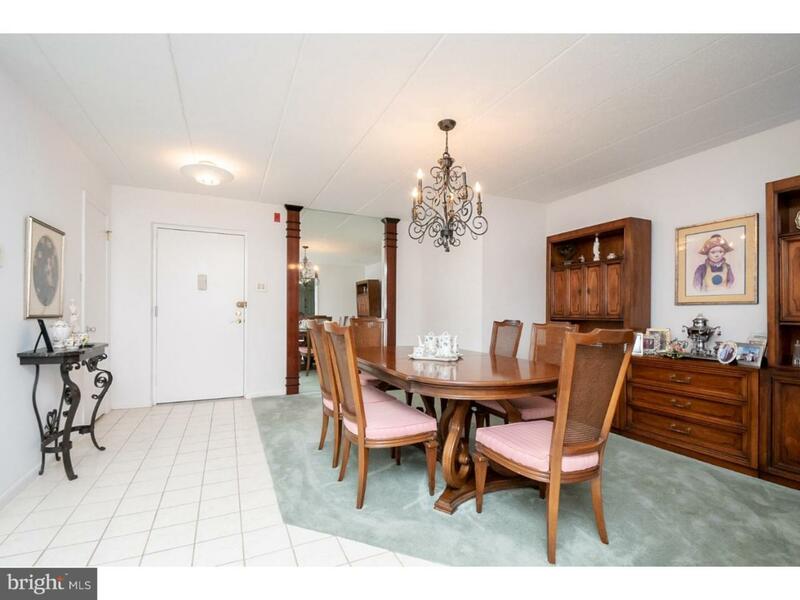 Beautifully maintained unit with a large Open Concept living room and dining room accented by an artful mirror that makes the room look expansive. Enjoy cooking in this a modern, eat in kitchen. Relax in your roomy master bedroom with a walk in closet and plenty of additional storage space. 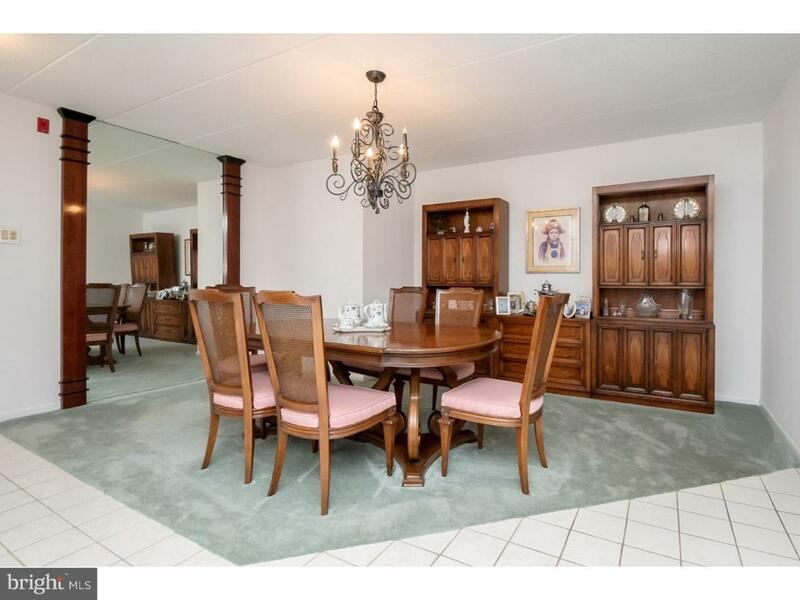 Looking for a haven near Shell Pot Creek AND all major highways? You will love this spot! Seller is offering a 1 year Home Warranty. SELLER MOTIVATED! Listing courtesy of Bhhs Fox & Roach-Concord.